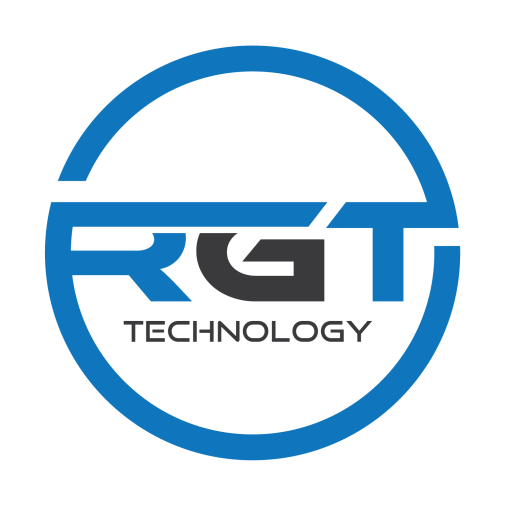 RGT Technology understands that selling you a product is only the first step in gaining your business trust and building a relationship. 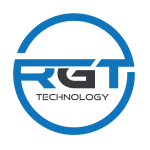 With over 20 years of combined experience in the industrial engineering field, we are able to answer challenging questions and provide not only products to your company but an ongoing solution. Being knowledgeable in industrial verticals gives us the blueprint to provide superb customer service in climacteric breakdowns for your company. Our business not only sales products but we sell solutions to customers all over the globe. Our skilled product sales team is the best in the business and are able to dissect any challenging problem to keep your machine with minimum downtime.